Virus software impersonating MetaMask browser wallet. Eset expert Lucas Stefanko found viral software on Google Play that was disguised as a MetaMask cryptocell. Note that since 2017 there are more and more malicious clippers. For example, Satori infected the machines that were used to extract the crypt, and replaced the addresses. And at the end of the summer of 2018, the virus was first identified, which was targeted for an Android device. 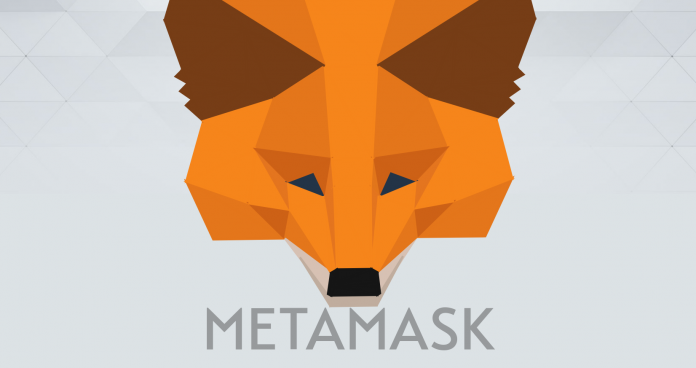 As for the new clipper disguised as MetaMask, it was used by hackers to steal information. These are the keys to access the users' blockchain tools on Ethereum. In addition, the malware replaces the addresses of Ethereum and Bitcoin wallets. According to Stefanko, this is an attack that is aimed at MetaMask users. We note, at the moment, the cryptocell does not have a mobile option. There are only browser - for Firefox and Chrome. It is worth saying that earlier attackers have already made attempts. However, virus applications disguised as MetaMask only stole important data to access other people's money.